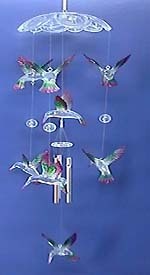 We stock over 150 designs of Balinese bamboo windchimes. These bamboo crafts are hand cut, hand polish and tested individually by Bali crafters. 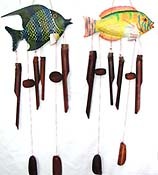 The whimsical sound of these handmade Indonesian bamboo wind chimes are great addition to your garden centres or gift shops.